Posted on January 4, 2014	by Alice C.
I read a fair number of art and craft books every year. Some I read for inspiration, others for information or continuing education. This past year was no exception. In no particular order, here are some of the crafty books I read in 2013 that I found both useful and inspiring. 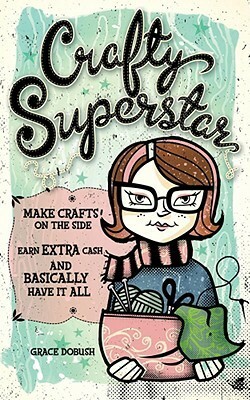 Crafty Superstar is a good all-in-one reference for anyone thinking about starting their own crafty business or selling their handmade items. The book features some very useful worksheets and checklists that make this a book worth keeping on the shelf. 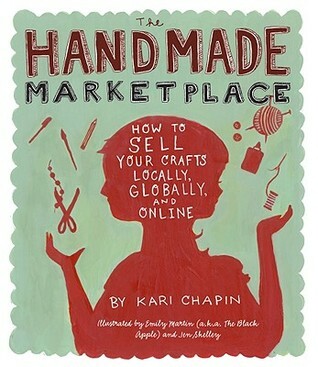 Handmade Marketplace is another great all-in-one reference for someone just starting out as a crafty entrepreneur. Although it covers much of the same ground as Crafty Superstar, both are worth reading and keeping around as part of basic crafty business reference collection. Tharp is such as inspiration. 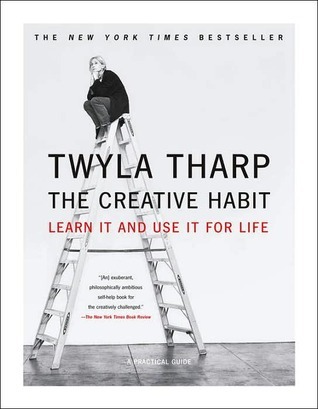 Although this book does include some creative exercises, Tharp’s dedication to her craft, her determination, and her disciplined work habits are more inspiring than the habit-building exercises included. The example of her own life, more than anything else, gets across the message that only passion, hard work and consistent practice will lead to success. 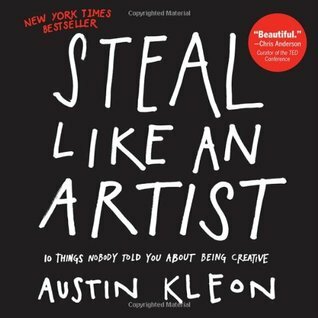 Steal Like an Artist is a fun little book that can be read in about an hour. Because it follows a short, pithy, gift-book style, this book can be easy to dismiss as fluffy or irrelevant. But, Kleon packs some sound advice into this slim volume, and it is a book I find myself dipping into and revisiting over and over. Oh my goodness, this book really challenged the highlighter tool on my Nook. 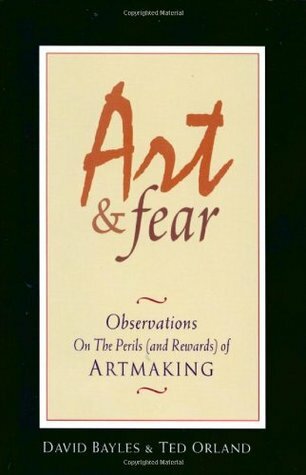 Art and Fear is another quick read, but it is packed with AHA! moments and insights that delve into the process of making art. Like The Creative Habit, the major takeaway from this book is that it is consistent practice that leads to mastery of craft. Don’t try to make the perfect pot in one go — make many, many pots and realize that most of them will be garbage, but it is all part of the process of making art and learning from mistakes. This entry was posted in Books and Reading and tagged art, books, creativity, reading. Bookmark the permalink.